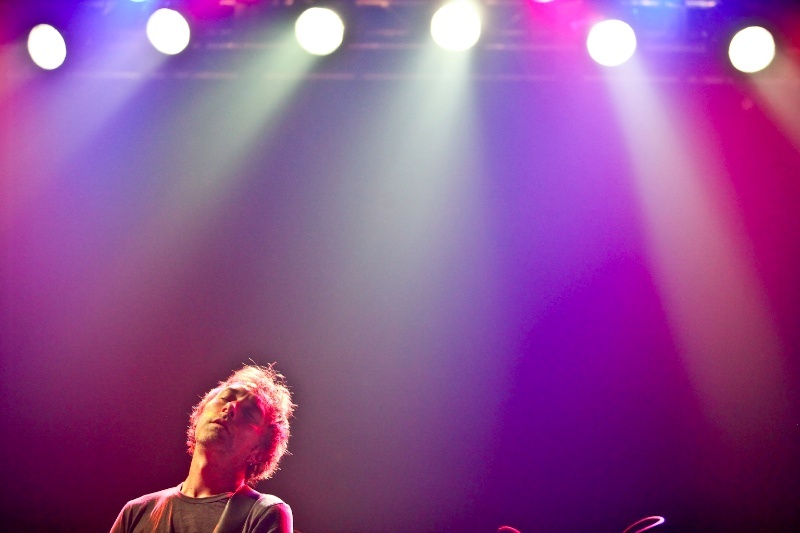 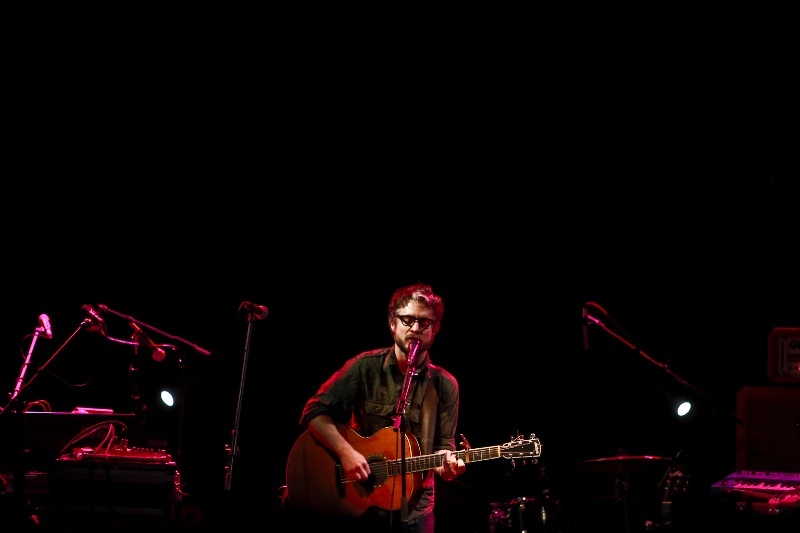 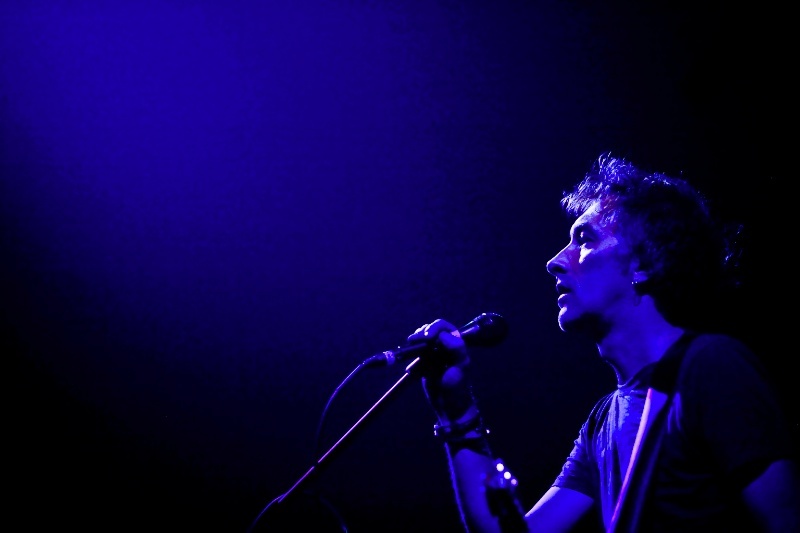 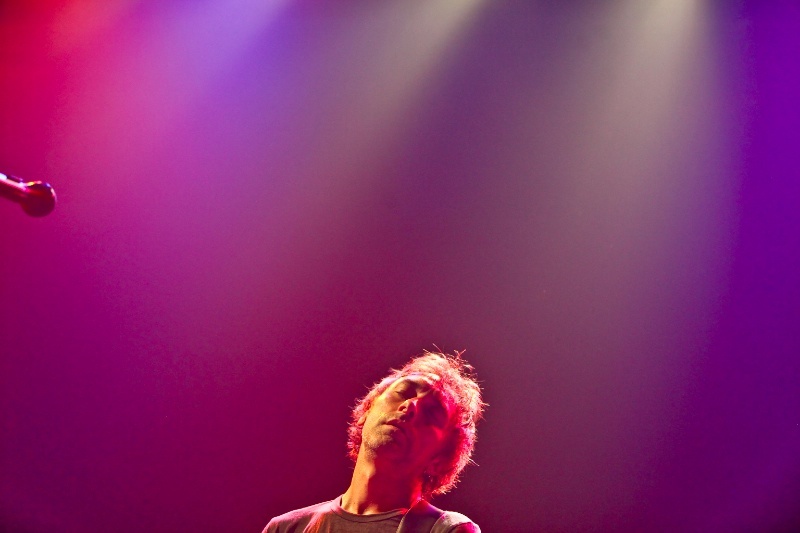 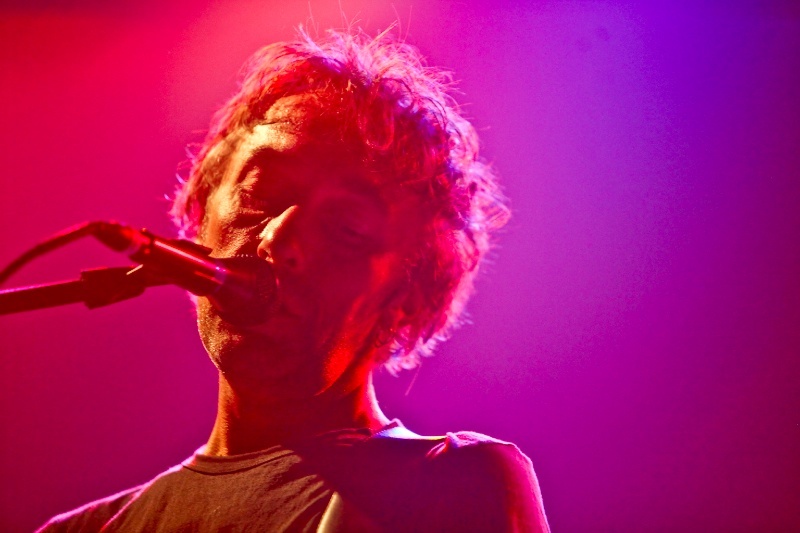 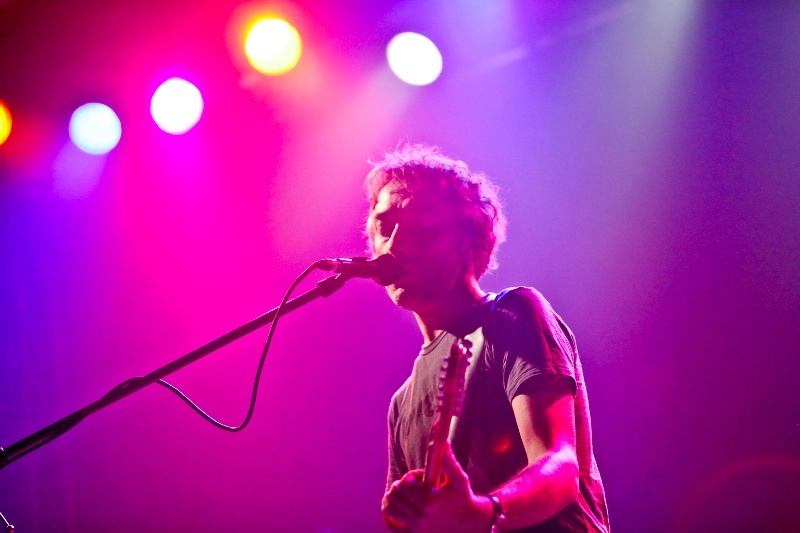 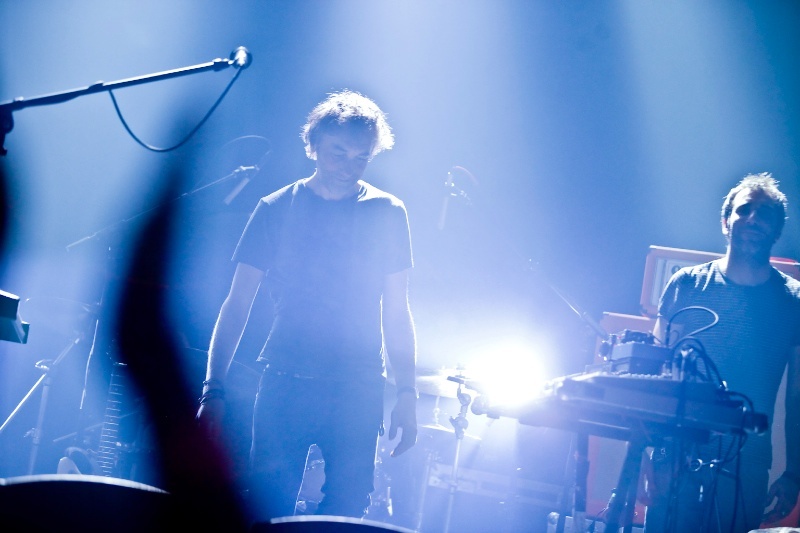 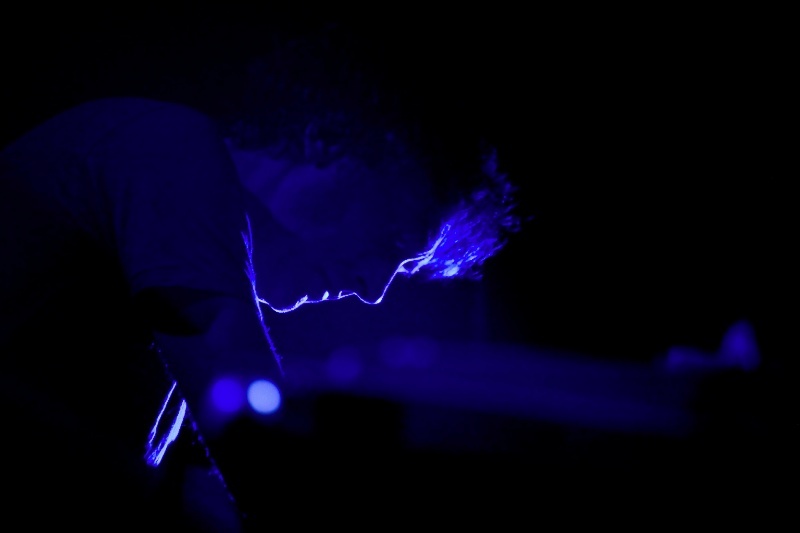 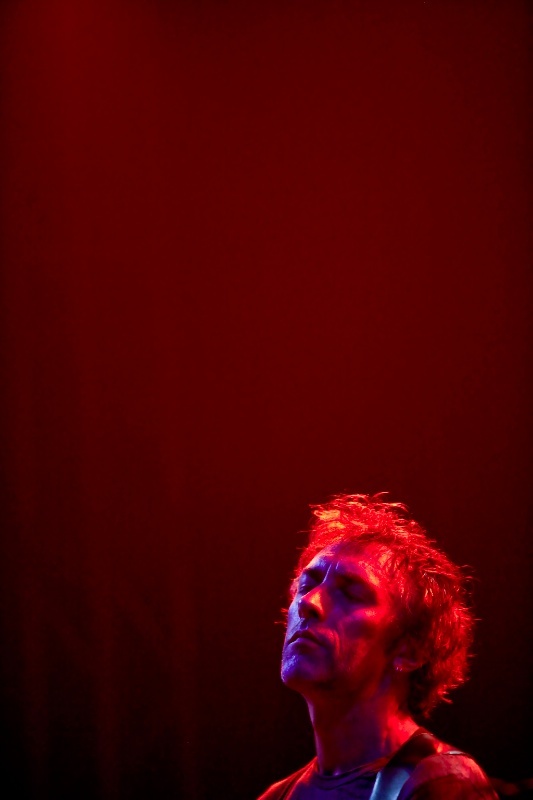 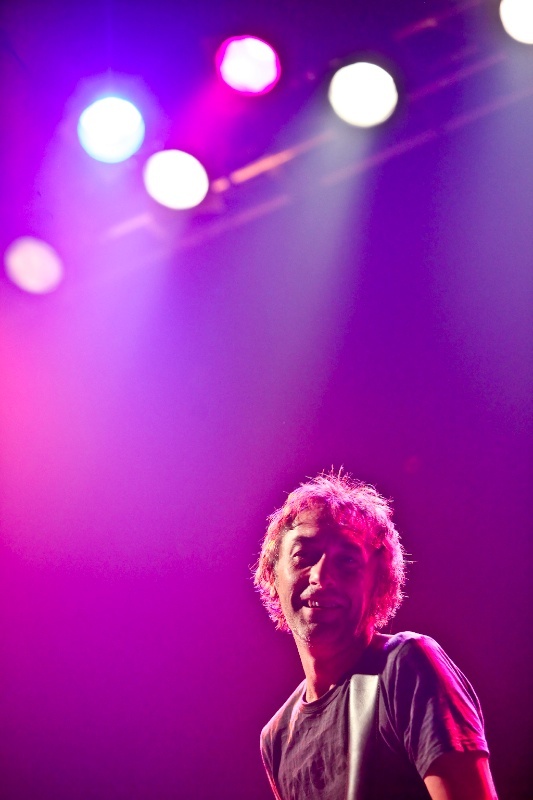 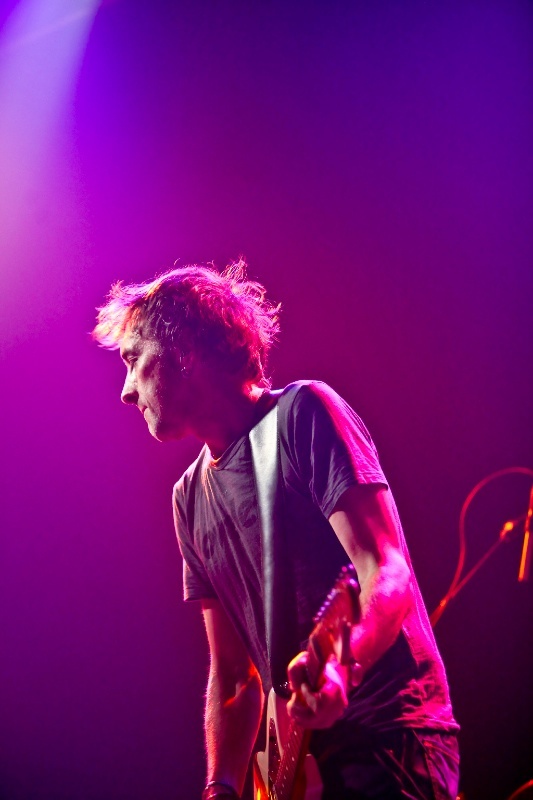 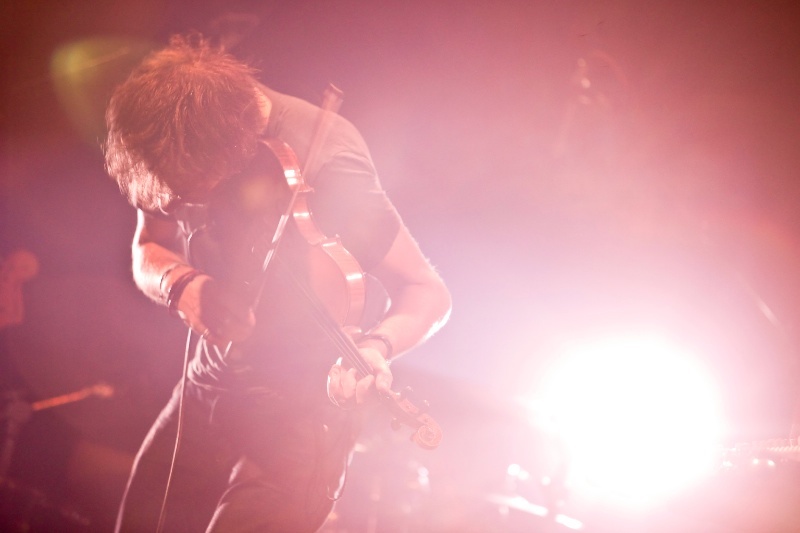 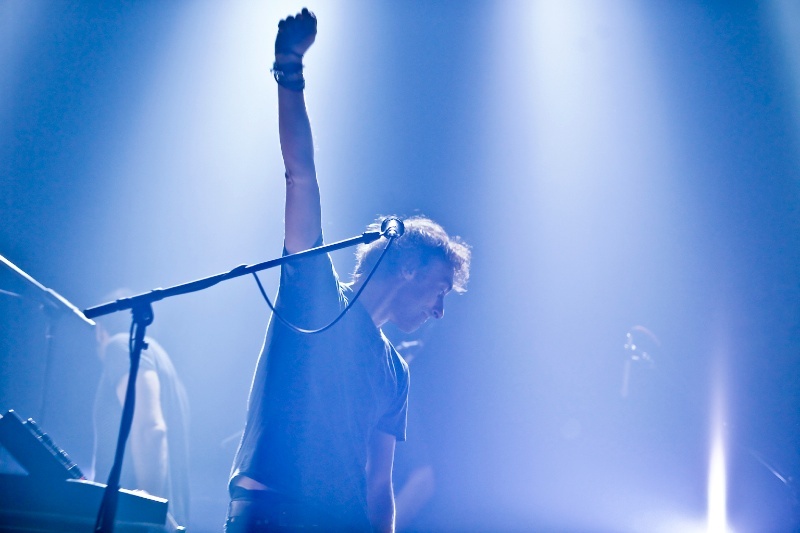 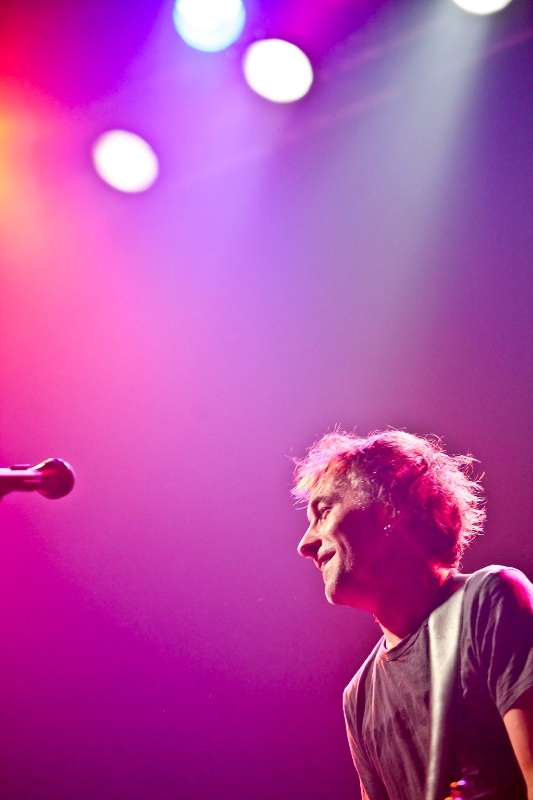 my favorite french musician, yann tiersen, came to dallas (of all places) a few weeks ago. 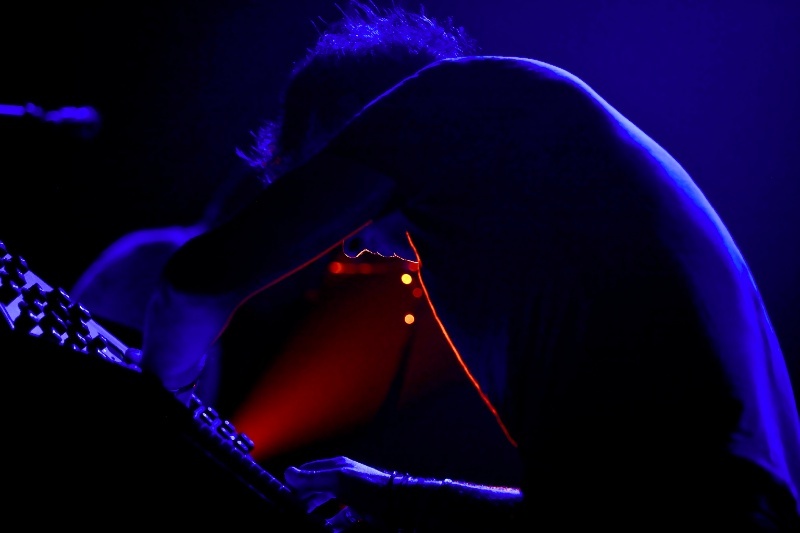 he is best known for composing the amelie soundtrack, but his repertoire is comprehensive and complex. 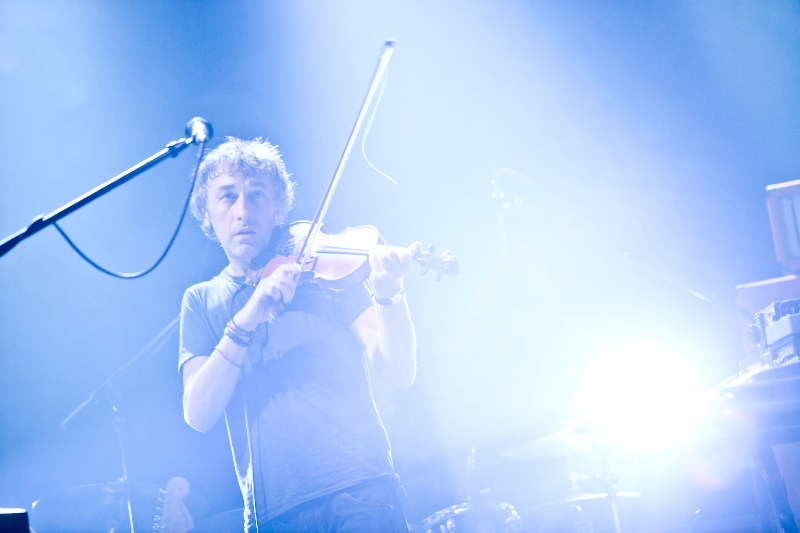 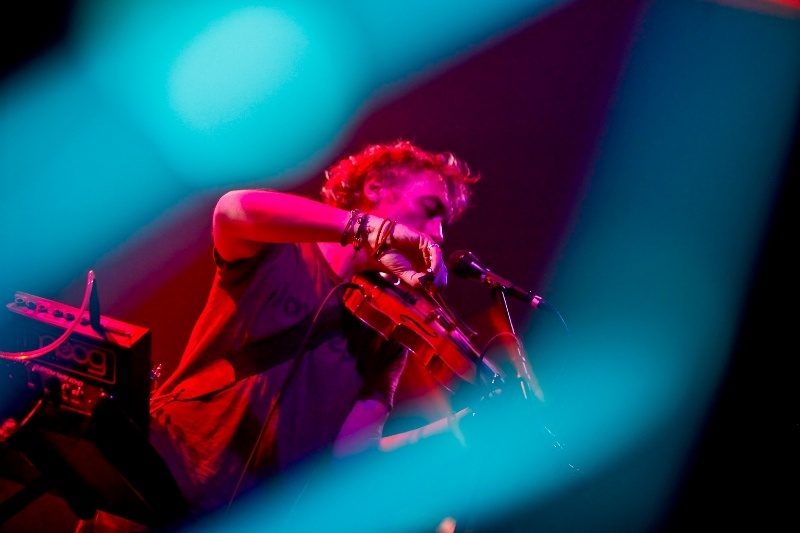 tiersen does it all; from traditional french accordion compositions, to classical violin melodies… he even performs pop, rock, and hip hop. 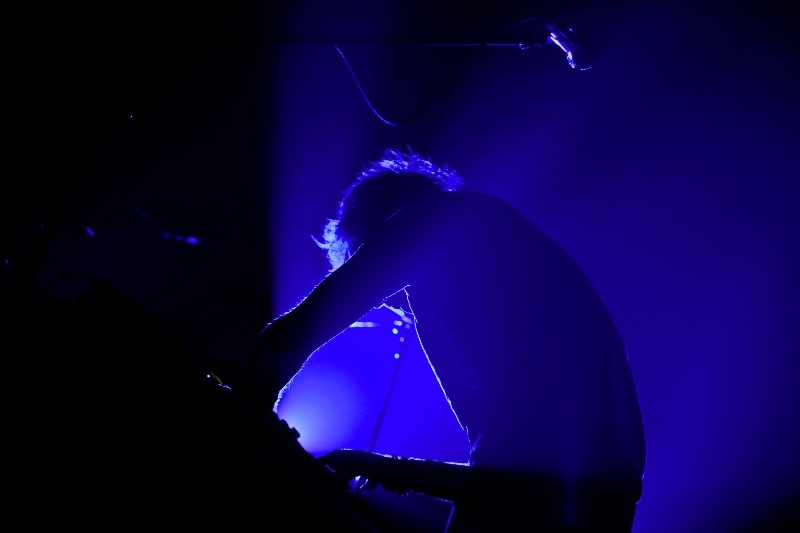 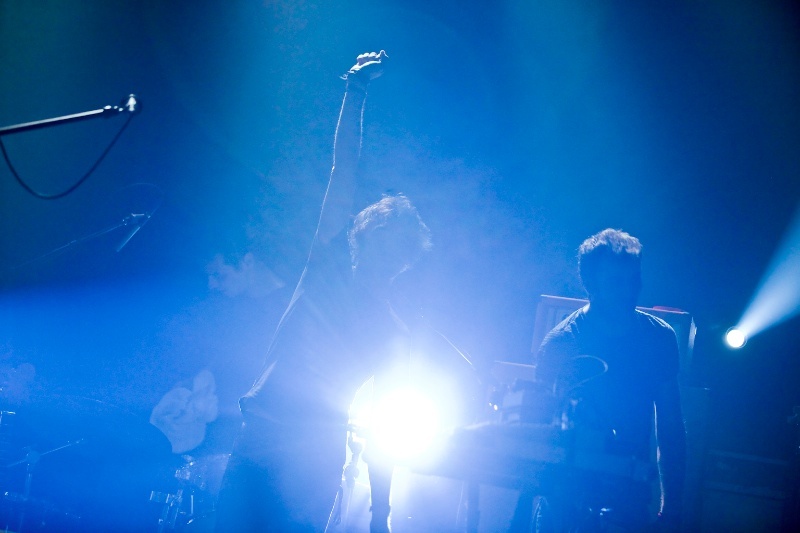 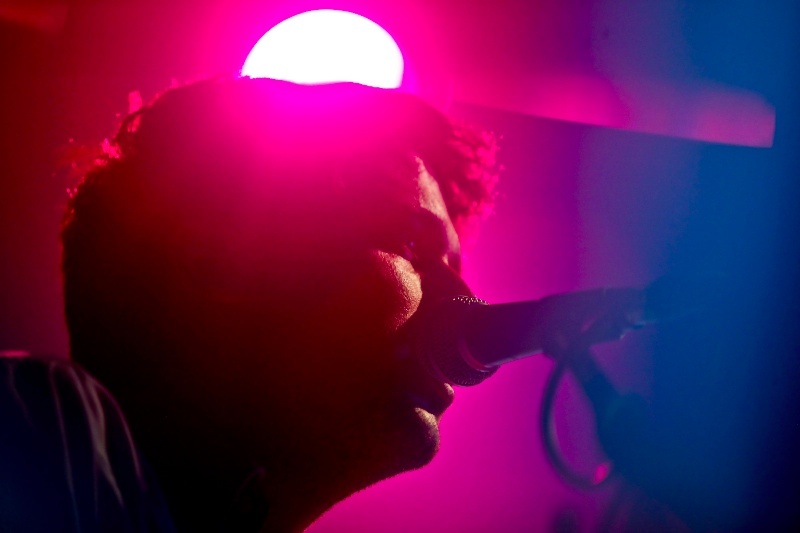 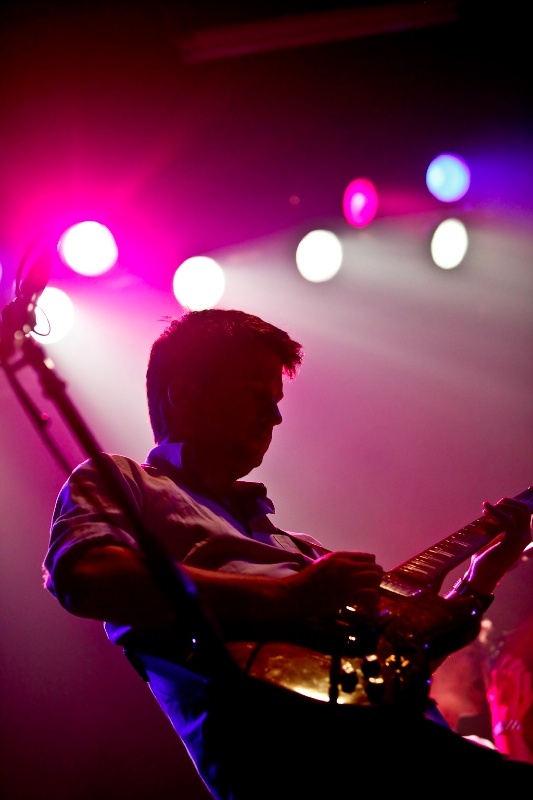 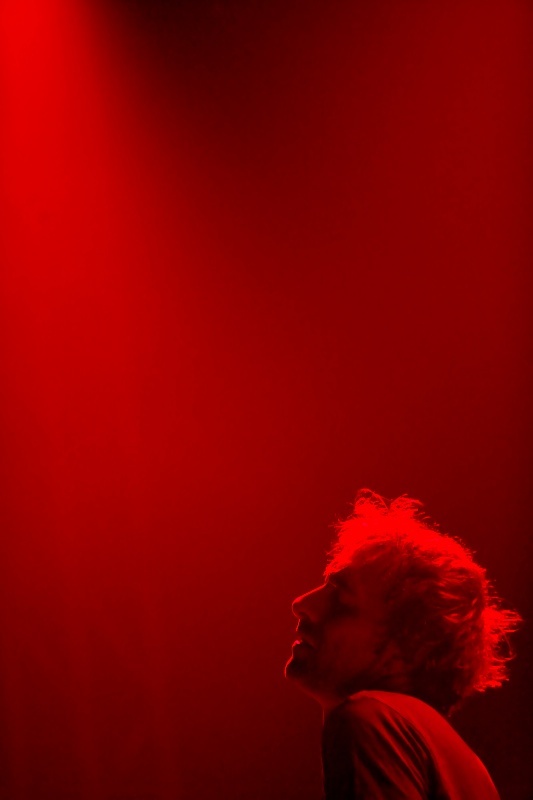 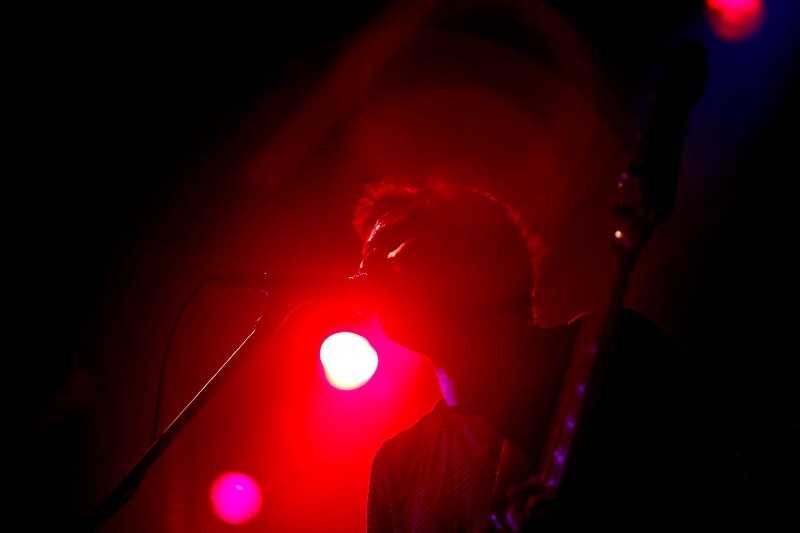 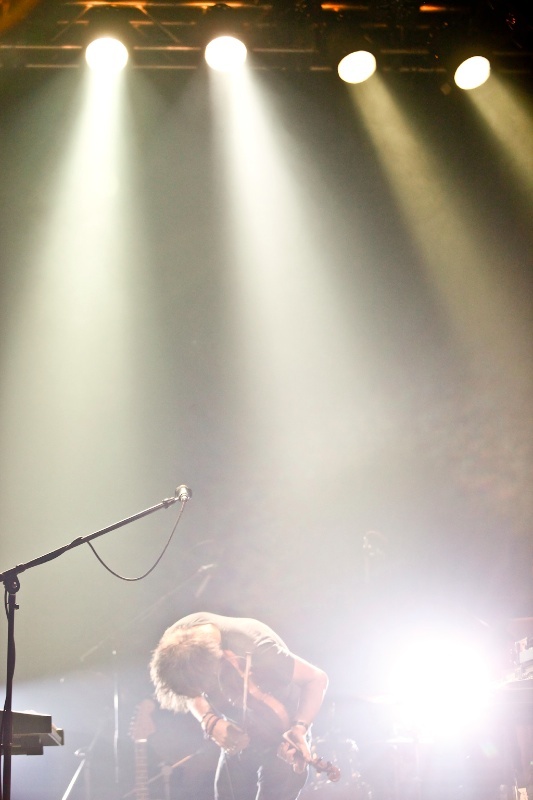 this show was mostly his hard rock stylings, and ethereal post-rock, violin infused atmospheres. 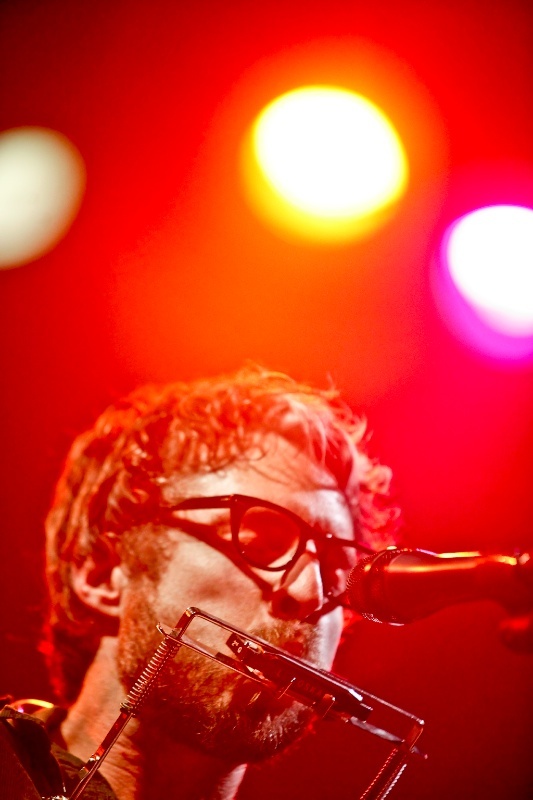 doug is a folk artist, with a southern tinge. 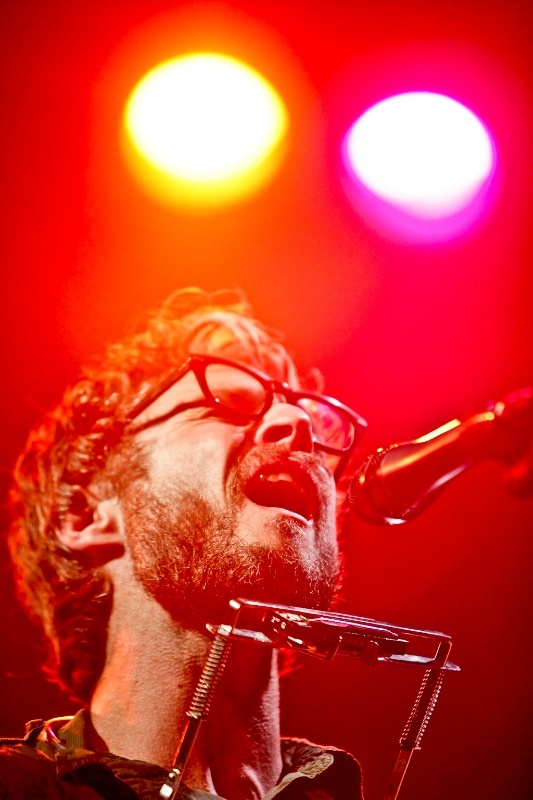 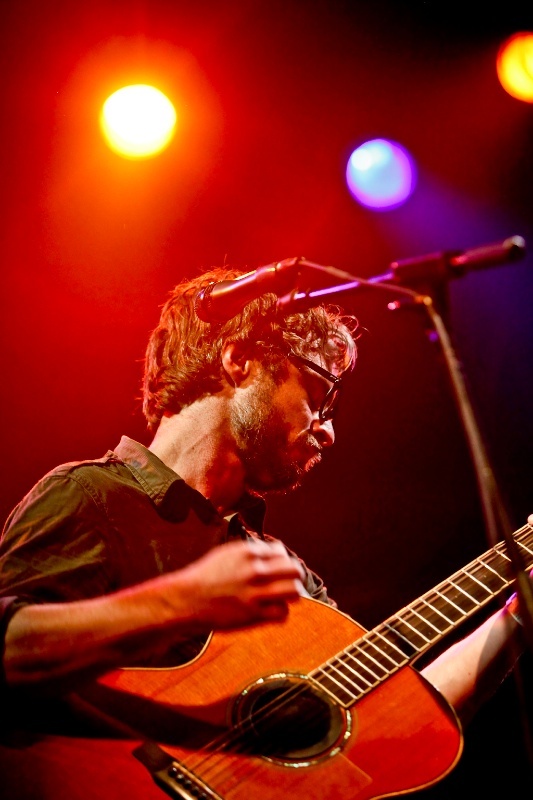 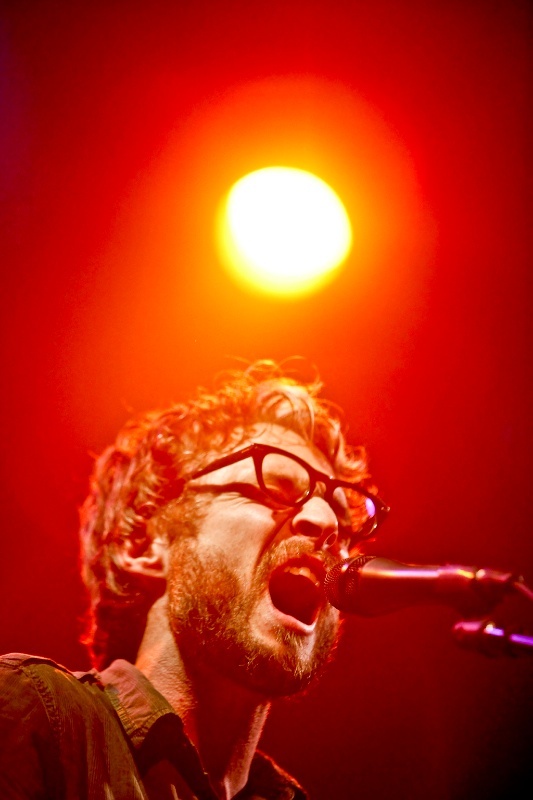 his melodies are hypnotic and lyrics thoughtful. 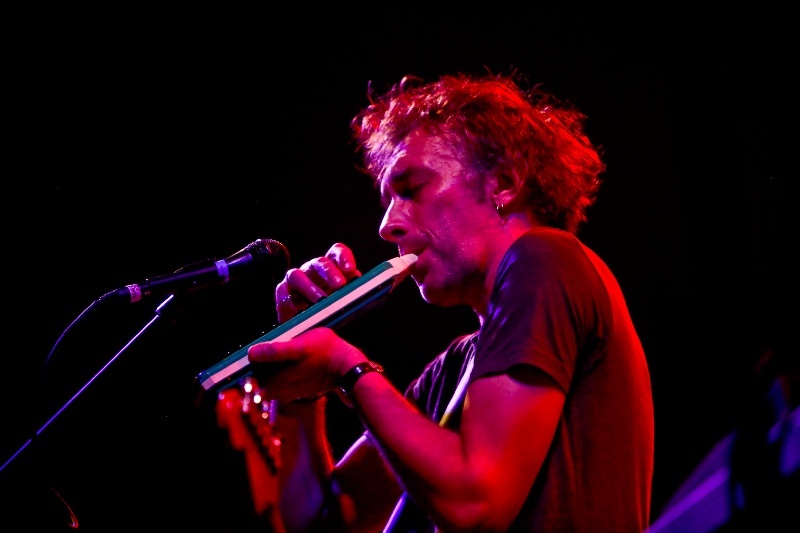 he even played the mouth accordion. 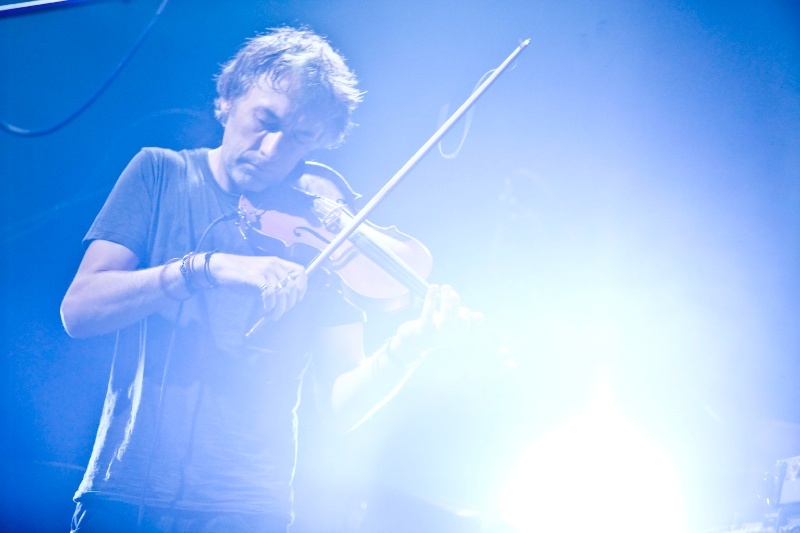 it was such a treat to see yann tiersen live. 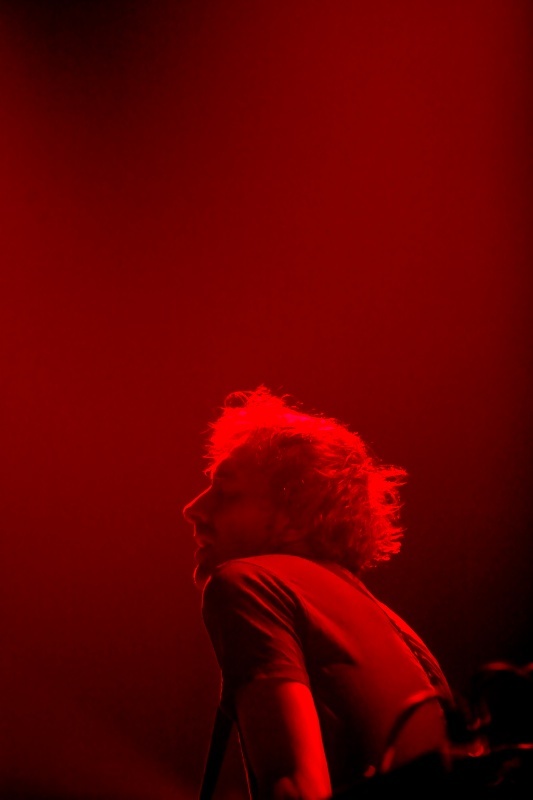 to have him come to dallas, texas… i still can’t believe it.